A growth mindset is a theory developed by psychologist Carol Dweck who explains mindset as a self-perception or “self-theory” that people hold about themselves. For example, it is believing that you are smart or not smart, good athlete or bad athlete, good at knitting or stink at knitting. 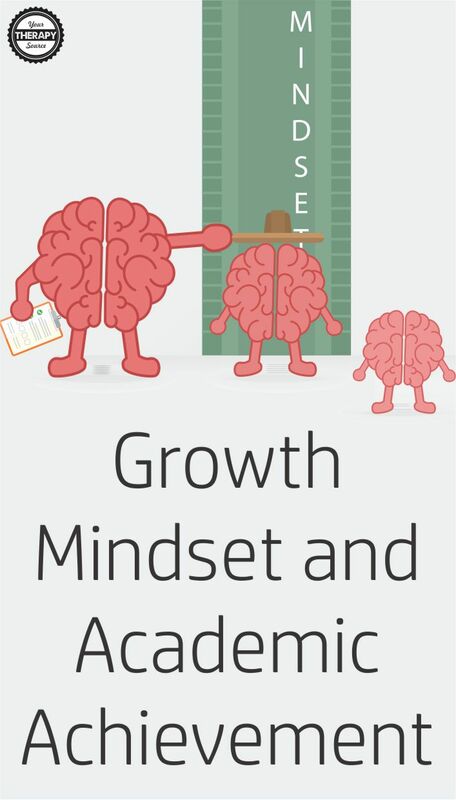 Recent research looked at the relationship between a growth mindset and academic achievement. 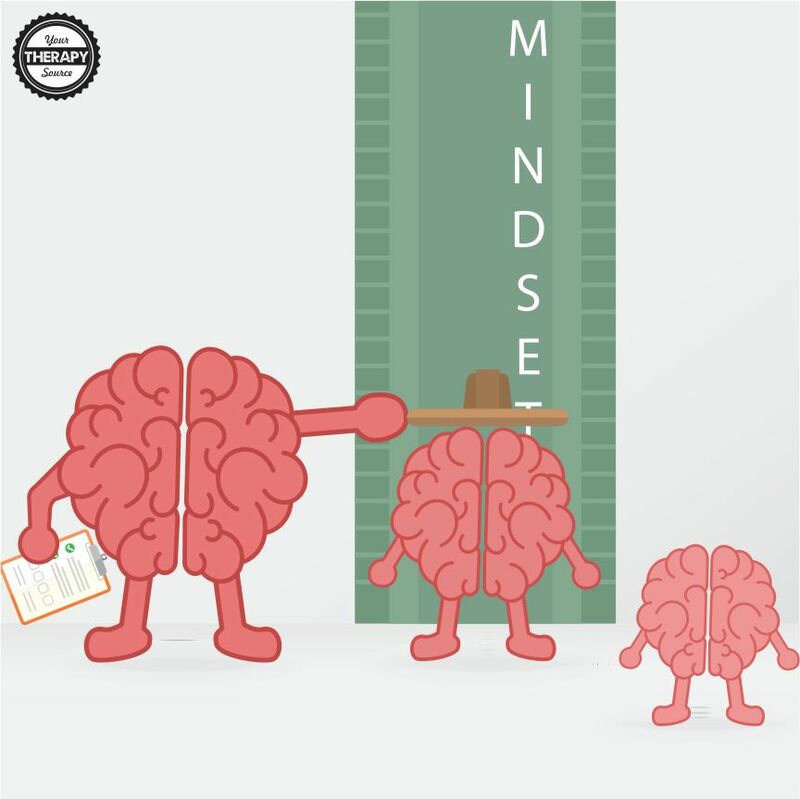 What is the magnitude of the relationship between mindsets and academic achievement? Do mindset interventions positively impact academic achievement? verall effects were weak for both the magnitude of the relationship between mindsets and academic achievement and the positive impact of mindset interventions on academic achievement. some results supported specific aspects of the theory, namely, that students with low socioeconomic status or who are academically at risk might benefit from mindset interventions. The researchers suggest that if a mindset intervention is implemented be sure to track the student’s progress to determine if the intervention is effective on academic achievement or if another intervention may need to be combined with a growth mindset. Reference: Sisk, V. F., Burgoyne, A. P., Sun, J., Butler, J. L., & Macnamara, B. N. (2018). To what extent and under which circumstances are growth mind-sets important to academic achievement? Two meta-analyses. Psychological science, 29(4), 549-571. 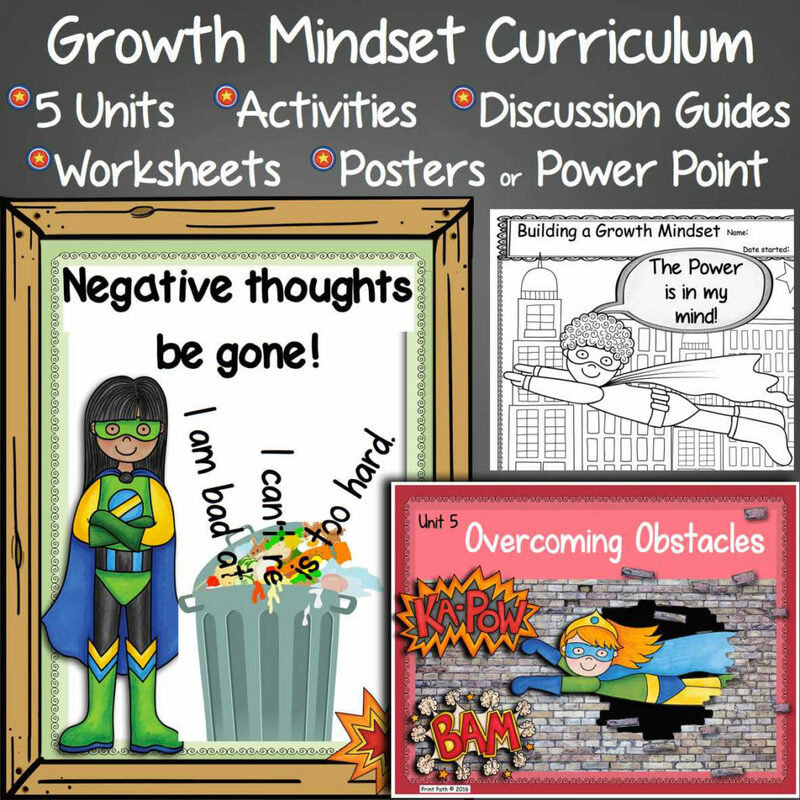 Growth Mindset Curriculum: This Growth Mindset curriculum, created by Thia Triggs, school based Occupational Therapist, includes 5 units that will help you to support your children in developing a Growth Mindset FIND OUT MORE.